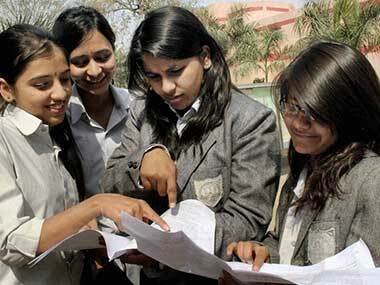 The Maharashtra State Board of Secondary and Higher Secondary Education (MSBSHSE) will declare the results of HSC Class XII examinations on Tuesday at 1 pm. Candidates can check their grades on the official website: mahresult.nic.in. 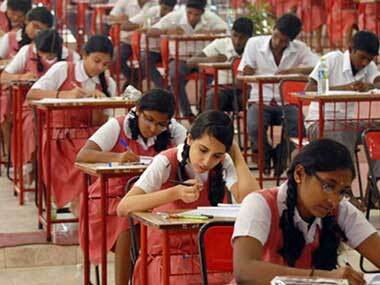 On Monday, the MSBSHSE announced on its official website that the results will be announced at 1 pm on Tuesday. Around 17 lakh candidates appeared for the HSC 2017 examination across Maharashtra which were conducted from 28 February to 25 March, 2017.